Tom Leadon at The Troubadour with Mudcrutch in 2008; photo by Ian Leadon. WUFT 89.1 / 90.1 Morning Edition host, Glenn Richards, spoke with singer/songwriter/guitarist Tom Leadon. For over an hour, Leadon talked about returning to Gainesville to celebrate the life and music of his childhood friend and former band-mate, Tom Petty, including a deep-dive into the 2007 Mudcrutch reunion. 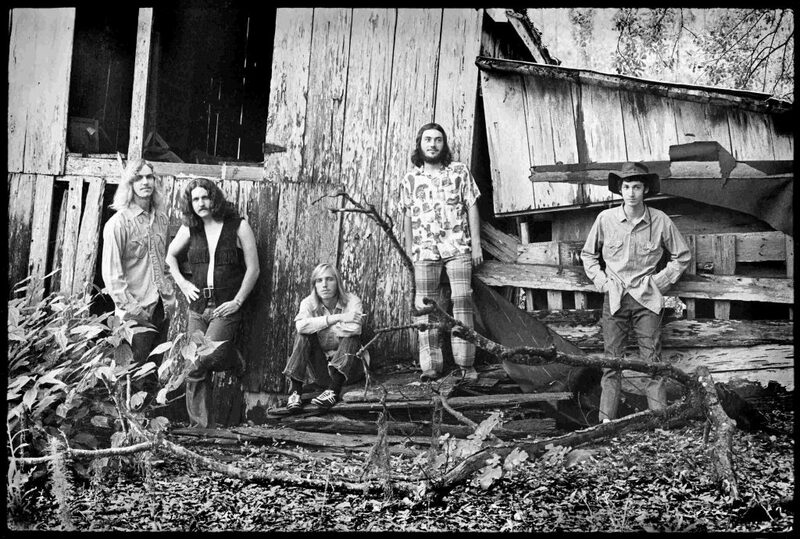 Along with Randall Marsh, Tom Leadon was a founding member of the Gainesville band Mudcrutch with future Heartbreakers Tom Petty and Mike Campbell. 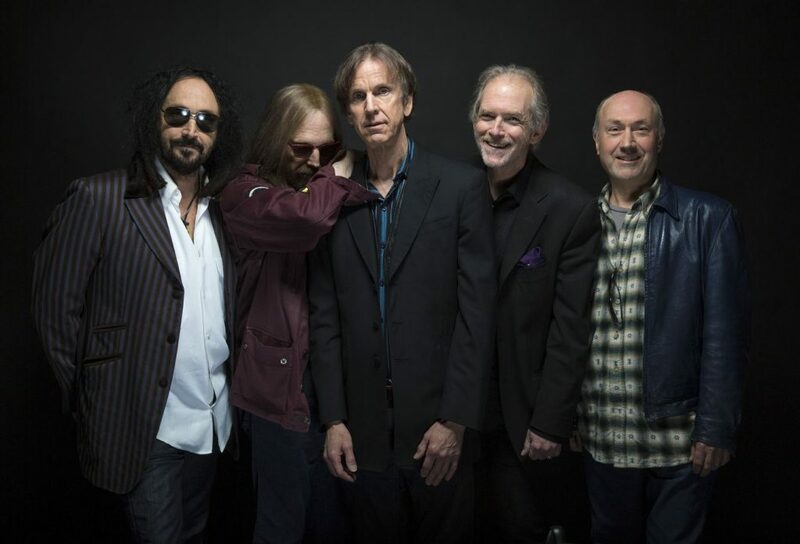 Heartbreaker Benmont Tench joined Mudcrutch after Tom Leadon left in 1972, when he moved to Los Angeles where his brother, Bernie Leadon, had recently formed the Eagles. Tom Leadon also played with Linda Ronstadt, Johnny Rivers, and the country-rock band Silver — whose 1976 hit song “Wham Bam Shang-A-Lang” — was featured in the movie and on the soundtrack for Guardians of the Galaxy 2. Leadon lives in Nashville where he works as a professional songwriter and guitar instructor. 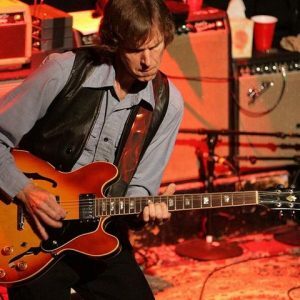 He will be returning to Gainesville October 19 and 20 with his band, The Bayjacks, performing two shows at Heartwood Soundstage for the Tom Petty Birthday Weekend. They also plan to attend the dedication of Tom Petty Park (formerly Northeast Park) on Saturday afternoon at 1:30. It’s all part of a host of events in Gainesville and Ocala celebrating Tom Petty including the Tom Petty Birthday Bash at Depot Park, the Tom Petty Birthday Concert at Reilly Arts Center, History Bike Gainesville’s Tom Petty Tour, the release of several Tom Petty-inspired beers by local breweries, and more. Thomas Earl Petty: October 20, 1950 – October 2, 2017. A song written to recently departed Tom Petty (2017), by his long-time close friend and band-mate with Mudcrutch and The Epics, Tom Leadon.